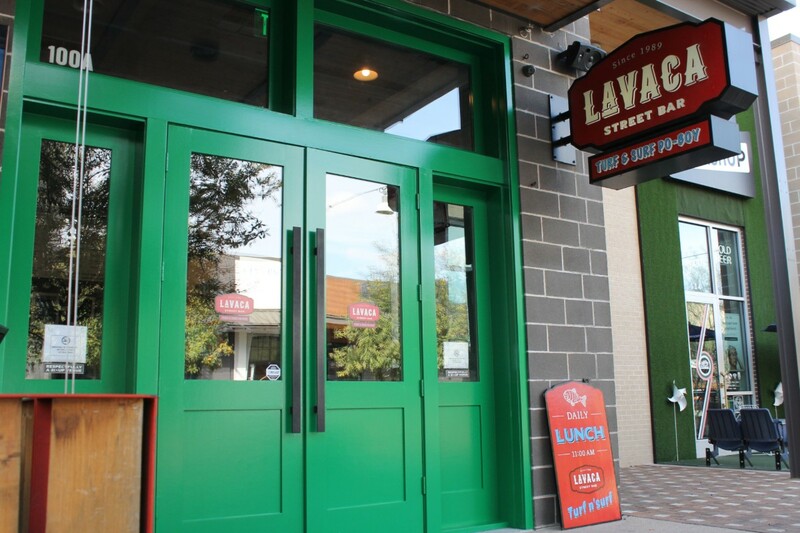 Lavaca Street Bar has opened its second location in the new Rock Rose Entertainment district in the Domain Northside. 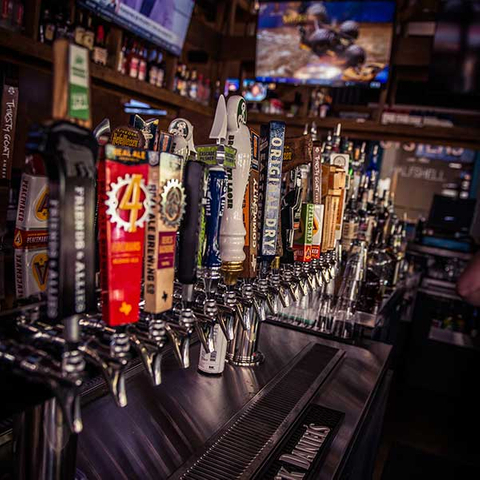 Catch all of your favorite NFL, NCAA, MLB, NBA and NHL teams on one of our 40 televisions and enjoy a drink from our 16 revolving tap handles. 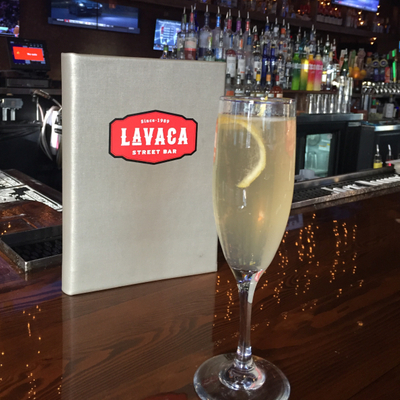 Lavaca St. Bar Rock Rose is a 21+ establishment. Valid I.D. required for entry. Please drink responsibly. 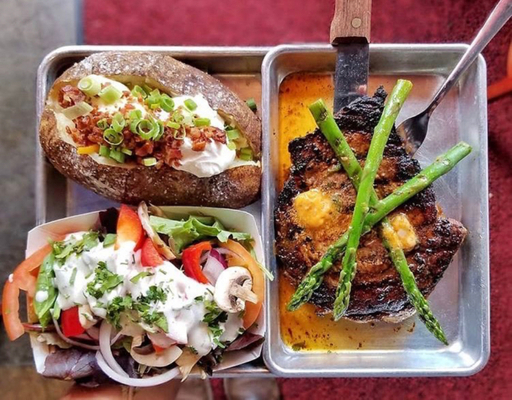 No outside food or drinks allowed. 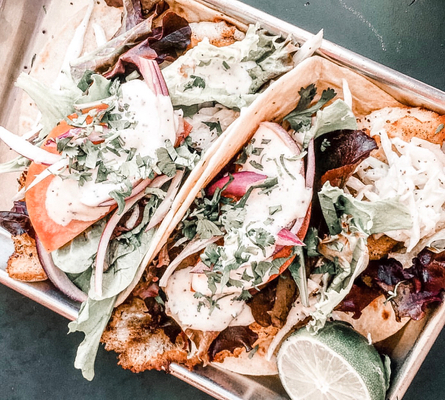 25% off Taco Sets from Turf N Surf!